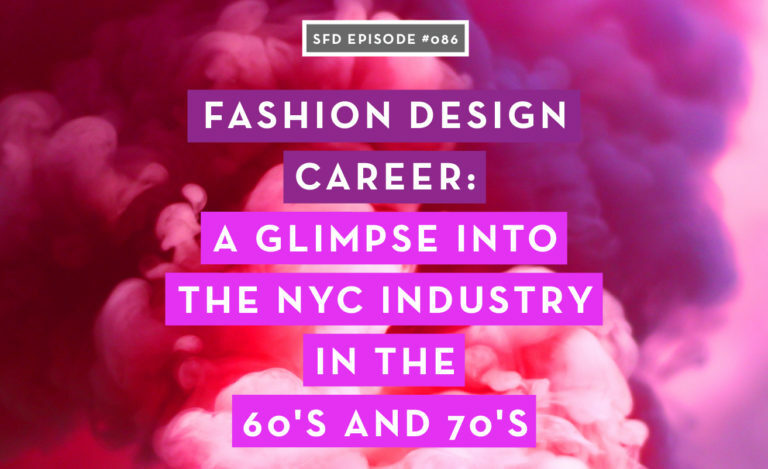 Judy worked in the industry way back in the 60’s and 70’s in New York and she has so many fun and inspiring stories about what her journey was like through fashion back then. 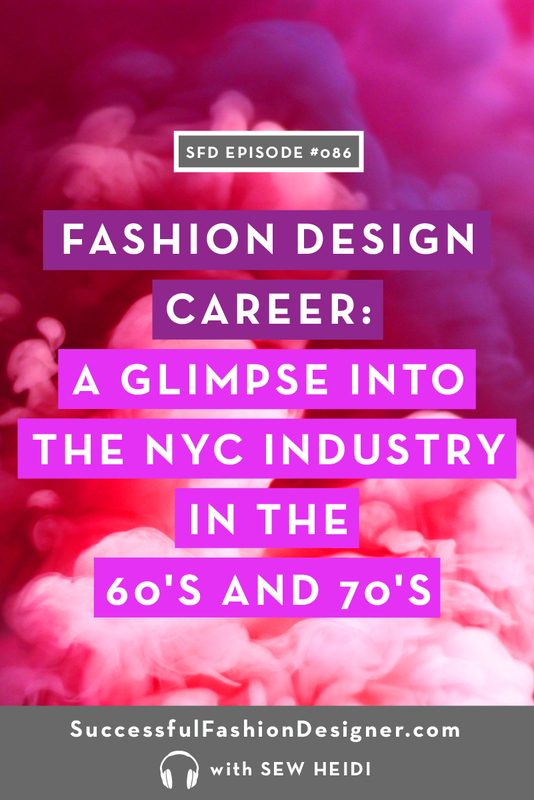 Whether you’re listening for a fun flashback or for some insight into what the New York fashion world was like back then before you were born, you’re going to love this episode! P.S. This interview was done here in my living room in Denver, and my terrier Lana was home and very excited that the ladies were talking. She doesn’t bark, but she’s definitely there tapping around (and chewing on a bully stick). She’s excited about this episode too! How the fax machine changed the lives of the sketches being sent! Which celebrity wore her westernwear shirt designs! Judy Karp was like a lot of us in that she was always interested in art. She knew she wanted to study that (maybe become an art teacher?) But when it came time to choose a college in the 60’s, her counselor suggested Washington University in St. Louis. 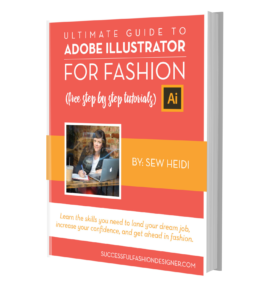 When she saw the fashion design course in the brochure, she knew she wanted to try it–she like sewing (“everyone sewed back then”), so she did her four years out there. This was back when FIT was a tiny little course, and RISD was somewhere out there. But Judy got her BFA and made her way into the world. As you might imagine, Judy spent a lot of time sketching. And sketching some more, and sketching some more. There wasn’t any way to do anything except by hand, she says. Doing things on a computer “wasn’t normal.” My, how the tides have turned! After working in New York until about ‘78, she made her way west to Denver, Colorado. She worked for Carmen westernwear and got to design western shirts for John Travolta in Urban Cowboy! 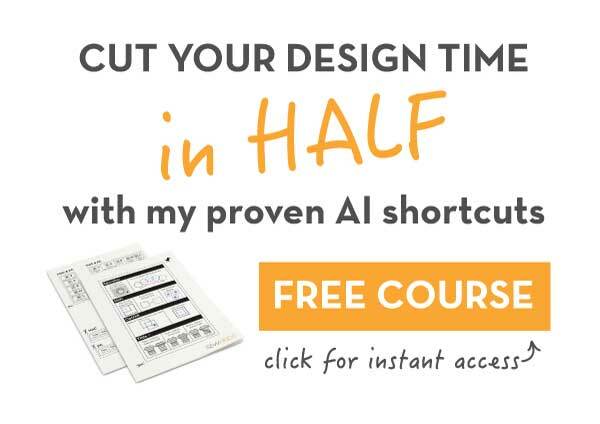 Yes–he wore her designs! Judy’s story really is a fascinating insight into the fashion industry in the 60’s and 70’s–you’re going to love it!